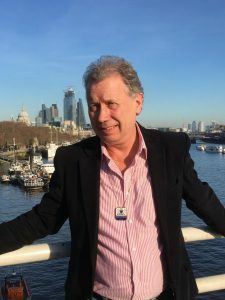 Andrew is a born and bred Londoner, with an extensive knowledge of the history and traditions of both the City of Westminster and the City of London. Besides guiding walking tours, he is also a licensed London taxi driver (black cab) and offers various themed tours by London taxi. and a Member of London Historians. Various within the City of London and Westminster.